EU commission vice-president Frans Timmermans has urged Ankara to do more to stop migrants, as the Netherlands revives talk of mini-Schengen. 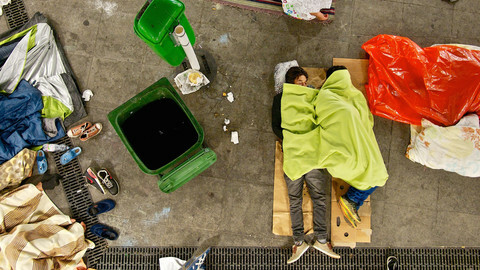 “The numbers are still way too high in Greece, between 2,000 to 3,000 people [arriving] every day. We cannot be satisfied at this stage,” he told reporters on Monday (11 January) following a meeting with Turkey's EU affairs minister, Volkan Bozkir. The two sides spoke about Turkey's recent decision to introduce visa reguirements for Syrians as well as work permits for those who remain inside Turkey. 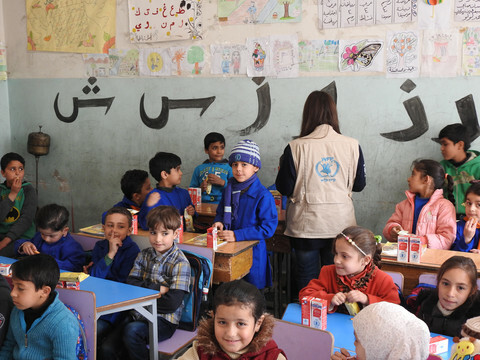 Timmermans pressed Ankara to speed up projects which could lead to more educational and medical facilities for Syrians. He also asked Turkey for more details on their crack down on smuggling networks. Last November, the EU offered Turkey €3 billion to improve the lives of refugees in a bid to mak more people stay there. 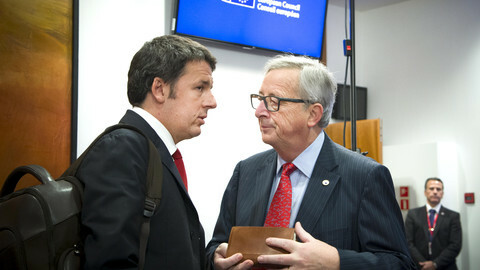 Some €500 million will come from the EU budget, with the remaining €2.5 billion pooled from member states. But the money hasn’t been paid yet. Earlier last week, a contact at Turkey's foreign ministry told EUobserver the money transfer would take place once an assessment has been completed. "Currently, there’s an ongoing needs assessment. The transfer of the funds would take place once that work is completed,” the source said. The contact could not give a date when such an assessment would be completed. Also last week, German interior minister Thomas de Maiziere complained that bad weather was the primary reason behind a drop in the number of people seeking international protection and not Turkey's efforts. Up to 10,000 had been entering Germany on a daily basis. That number dropped to a daily average of some 3,200. 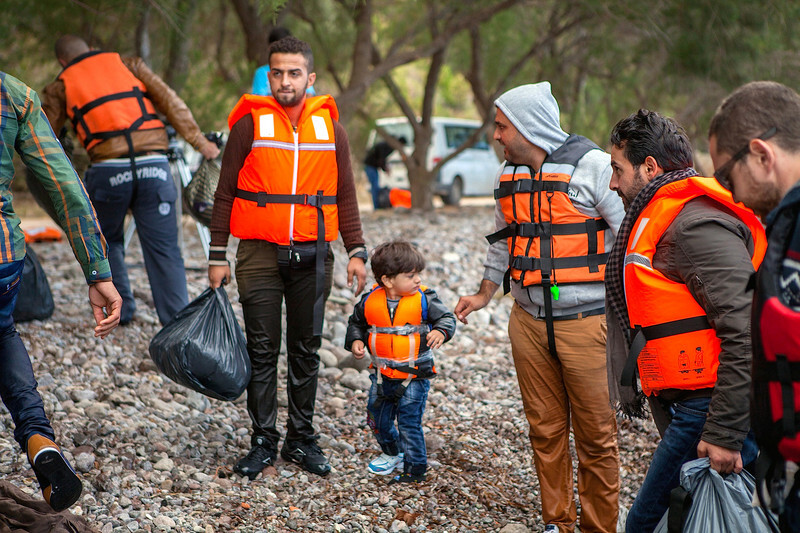 The refugee crisis has dominated political debate in Europe since last summer. Bulagaria and Hungary have built razor fances on their external borders. 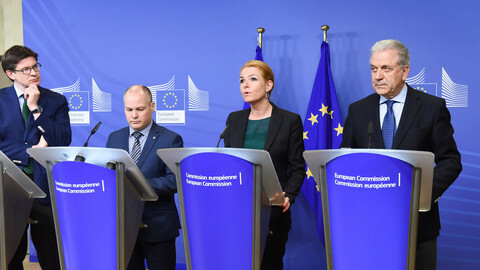 Austria, Denmark, France, Germany, Slovakia, and Sweden have also reintroduced checks on EU internal borders, in the so-called Schengen passport-free zone. Dutch ministers, last Thursday, denied The Netherlands is formally considering plans to create a mini-Schengen wit Austria, Belgium, Germany, and Luxembourg. But on Monday, the Dutch migration minister, Klaas Dijkhof, told MEPs in the civil liberties committee that it could be implemented as a last resort. "We won't push it because we like the other solution [full Schengen] much better but we also have to be fair that if we don't come to a solution, I don't expect governments to say 'plan A wasn't available and now we do nothing', and that is also not realistic,” he said. 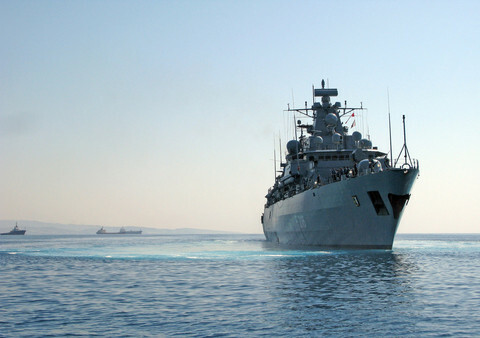 The next EU step will be to create a border and coast guard force by the end of July. The border force would have the "right to intervene" should a member state, like Greece, fail to protect the bloc's frontiers. Slovakia, for its part, will take over the EU presidency in July. Last Friday, Slovakia's prime minister Robert Fico said the EU border agency should be fast tracked and is sending a letter to EU council chief Donald Tusk to dedicate an EU summit to the proposal. But Slovakia is opposed to an EU scheme to distribute 160,000 asylum seekers from Italy and Greece to other member states. 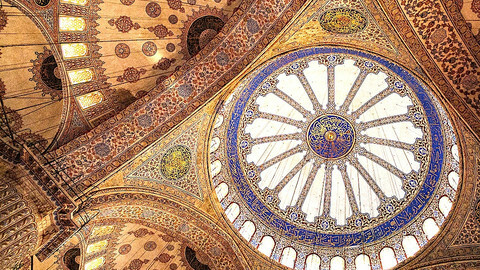 Like te €3 billion Turkey plan, the redistrubtion scheme has so far failed to deliver. As of last week, only around 0.17 percent of the proposed relocations had taken place. A suicide bomber, said to be IS, killed 10 people, including eight German tourists, in Istanbul's historic centre. Turkish intelligence issued warnings. Police couldn't keep up. 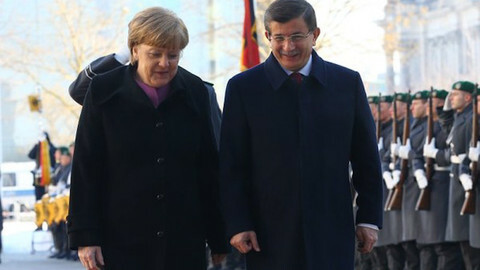 Ahmet Davutoglu assured the German chancellor that Turkey would make "all possible efforts" to reduce the number of migrants entering Europe. 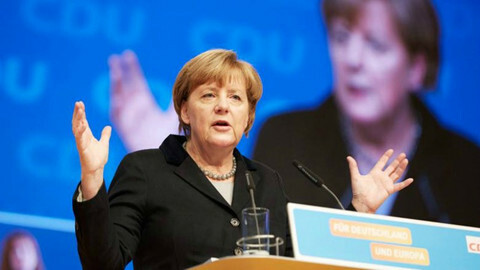 Merkel hinted at further aid from the EU.